Break is over, and the new music blog is back in business. We’ve got a variety of music this week, so ch-ch-check it out! 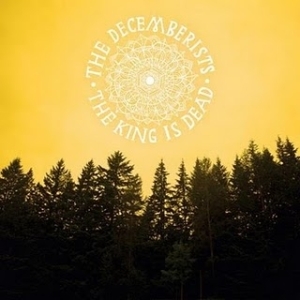 The Decemberists- The King is Dead- The Decemberists bring back the folk rock complete with harmonicas, acoustic guitars, and some good-old-fashioned studio mixing. Their single, “Down by the Water” is a good one to start off with, but make sure to try “Rise to Me” as well. N.E.R.D. 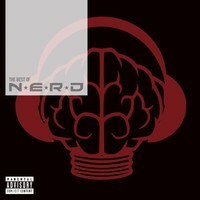 - The Best of N.E.R.D.- Pop rock and hip-hop all in one, created by one of the most famous producers of the current era, Pharrell Williams. The lyrics are just alright, but the beats behind them are well-done. Check FCC, because there are few tracks you can play during non-safe harbor hours.